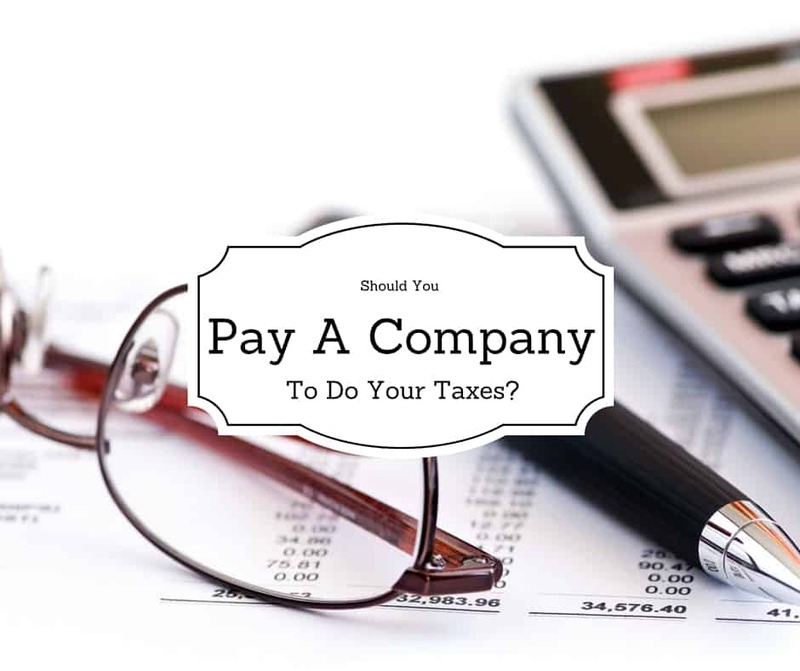 Home » Should You Pay Someone To Do Your Taxes? Robert I think you hit the nail on the head. Hiring someone to prepare your taxes and to provide advice in this area makes sense if your situation warrants it as your point out. It also makes sense if you don’t have the expertise or don’t want to gain that expertise. In the latter case it may be that becoming an expert in taxes and related areas is a bad use of your time and like other functions it might be more profitable for you to farm this out while you spend your time in areas that are more profitable for you. Totally right on focusing on your core competencies – I think that’s important for anyone. I just am tired of people getting ripped off by paying $300+ to file a simple 1040 with nothing special to it. It’s usually these same people that need the money to support their families. I know how to prepare my tax return, in fact I very good at it. Despite that skill, I do not do my own taxes. Because I have had the same CPA for so long, his rate is quite reasonable, I would rather have him do it. He is up to date and he acts as a sounding board for some of my ideas. I can call him during the year and ask questions, so it makes sense for me. It sounds like you use this person for advice too, which is what you should be getting when you pay someone to do your taxes.